Do you love Nature and Wildlife? We've compiled this guide to the best nature and wildlife destinations on the planet. With an estimated 8.7 million different species of animal roaming the planet, it can be difficult to narrow down exactly where to go for your next vacation. 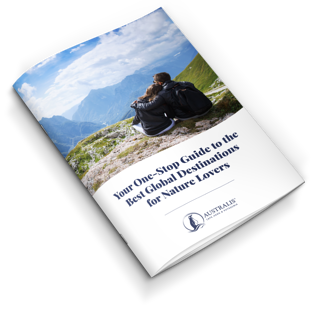 To help, we’ve compiled this guide to the best nature and wildlife destinations on the planet.